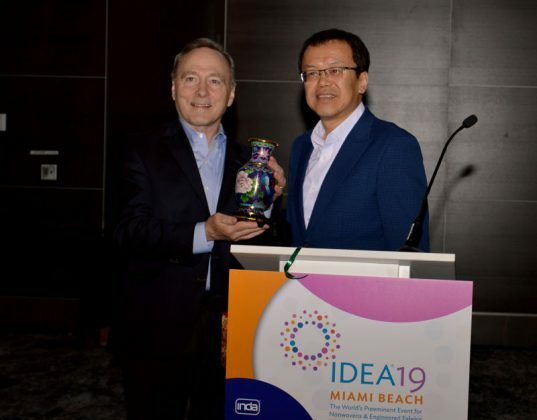 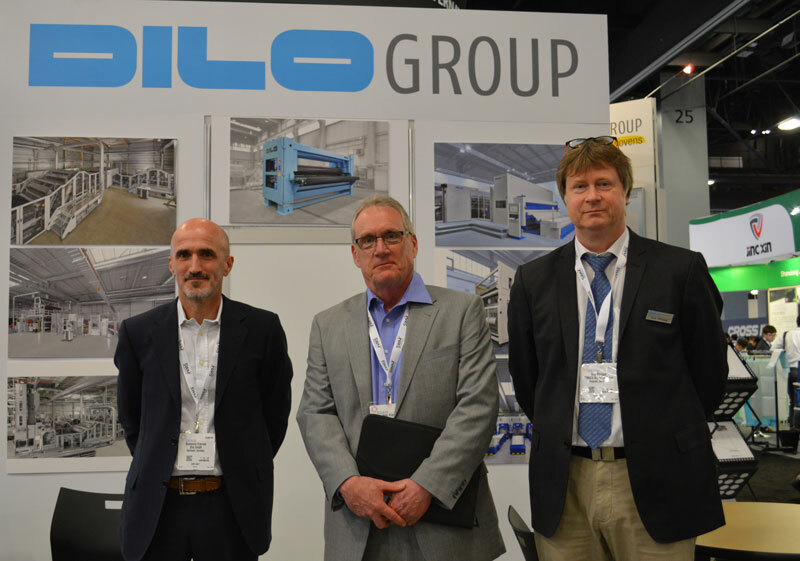 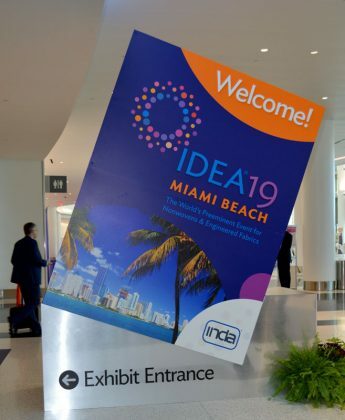 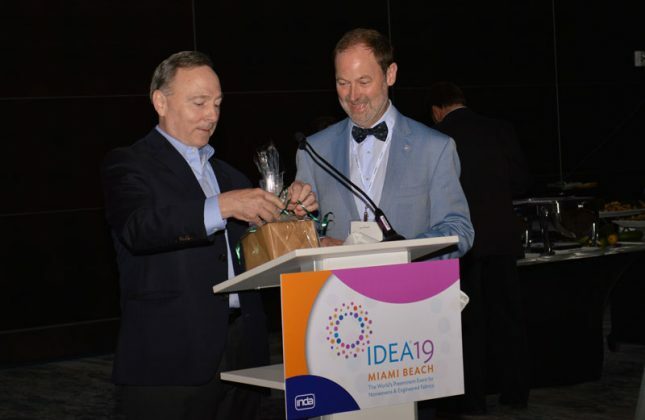 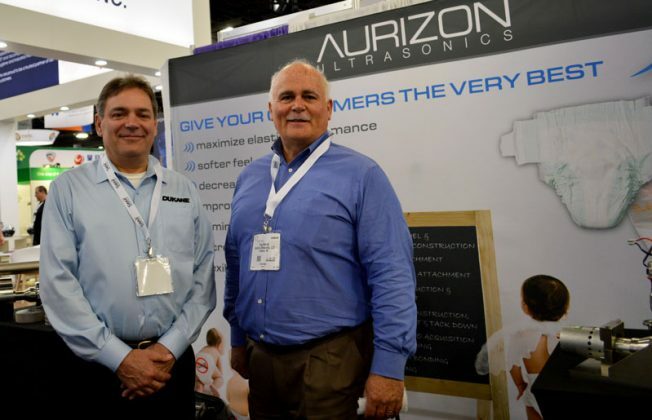 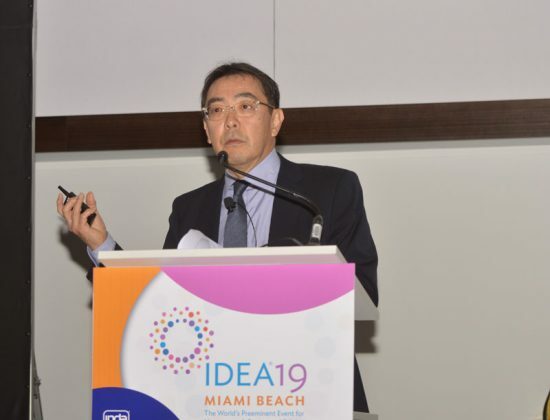 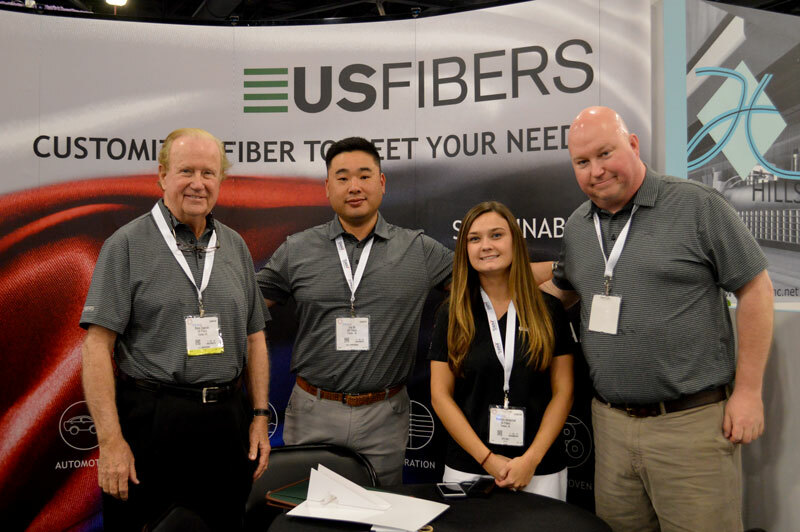 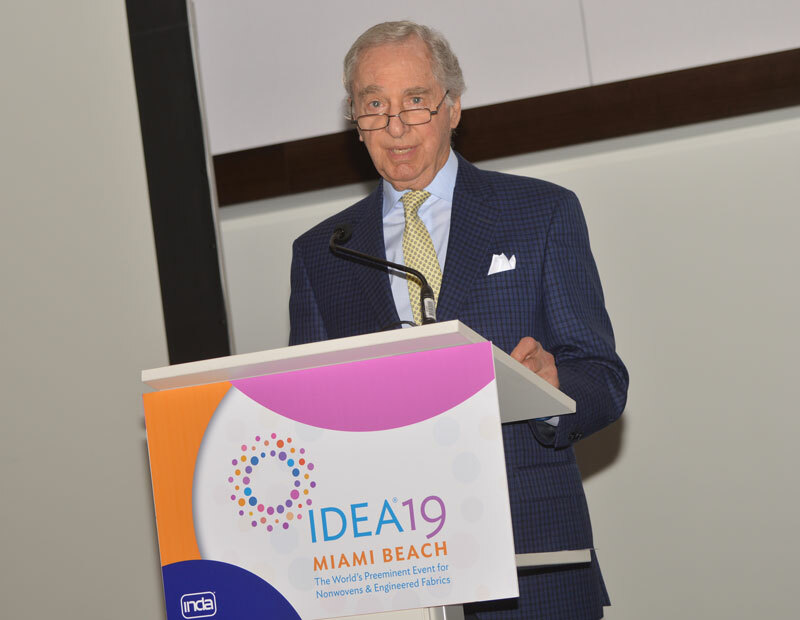 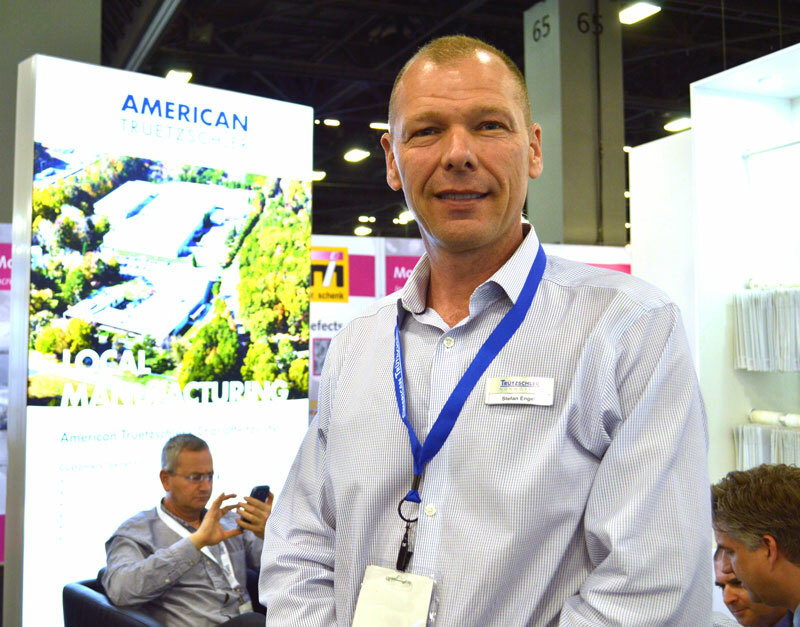 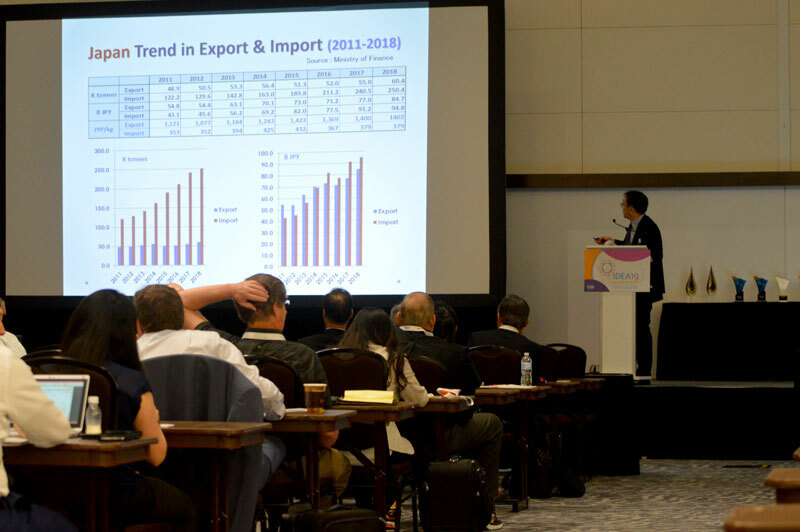 IDEA®2019 returned to Miami Beach for the 2019 edition of the show. 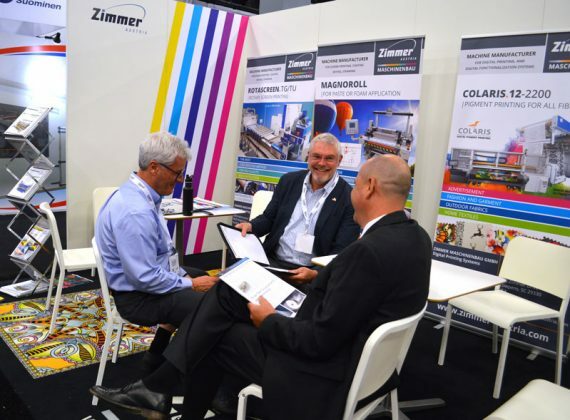 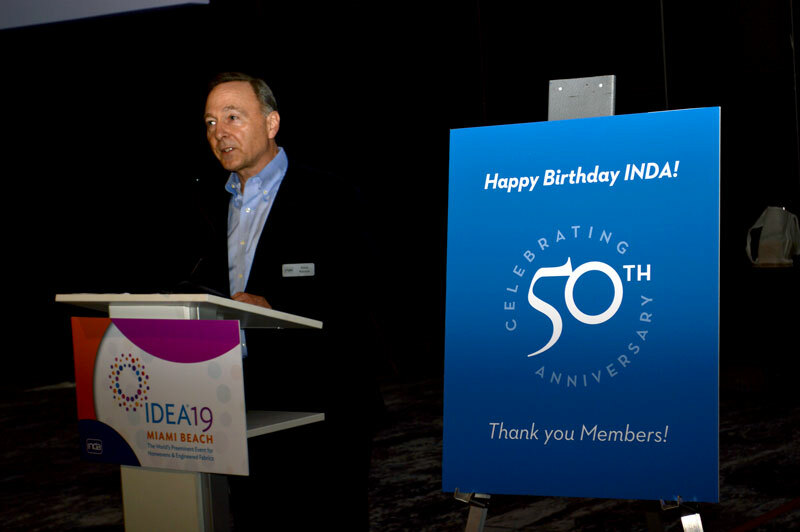 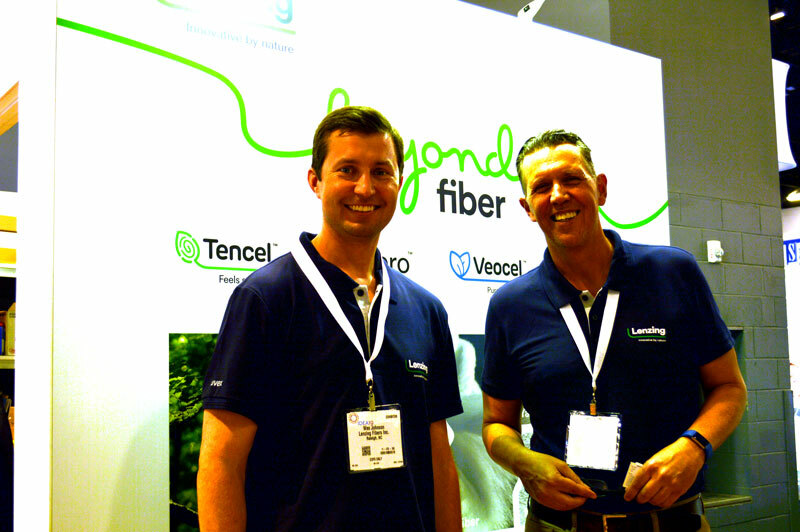 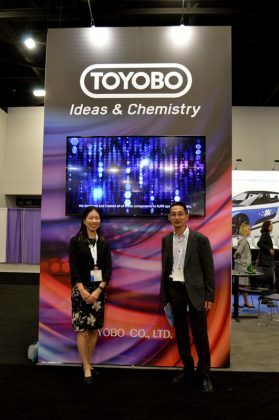 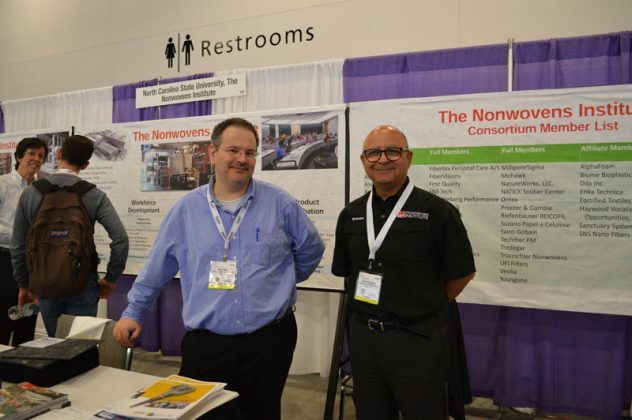 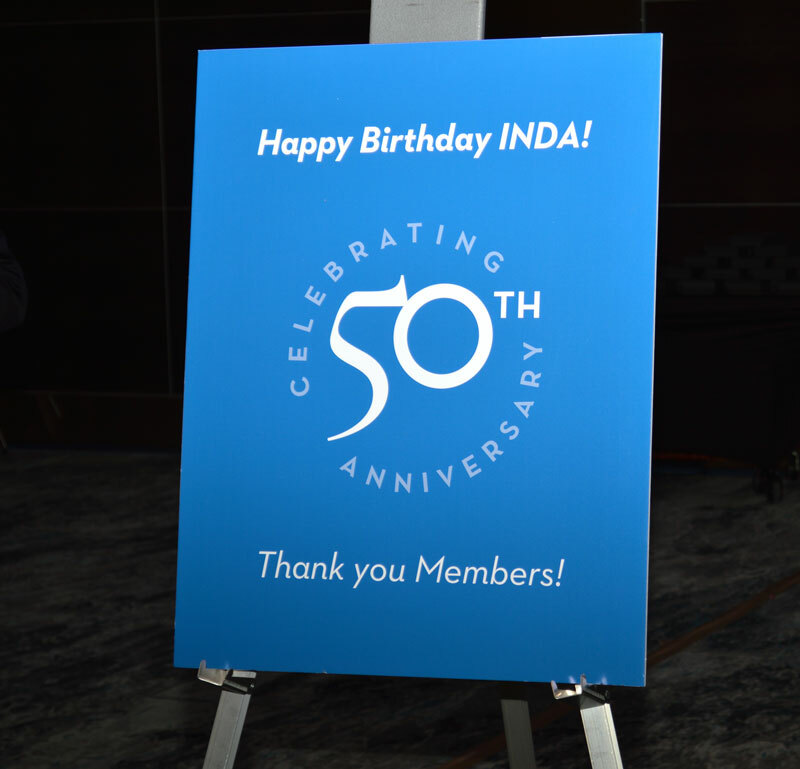 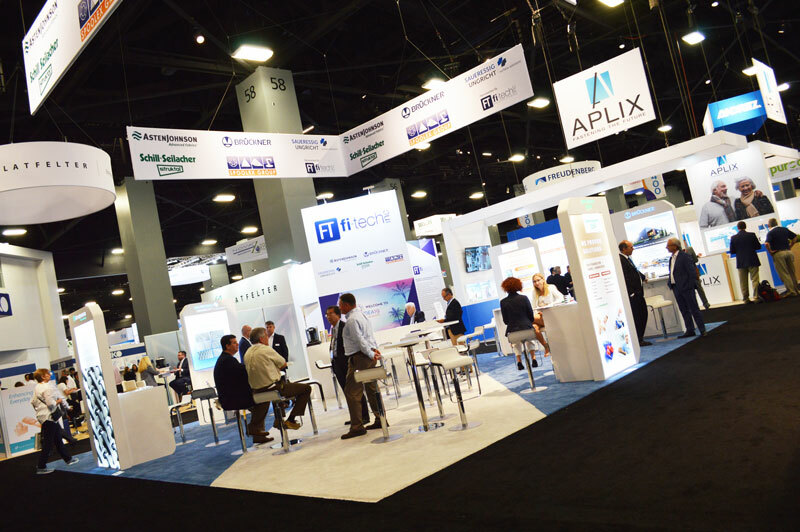 INDA celebrates its 50th anniversary this year. 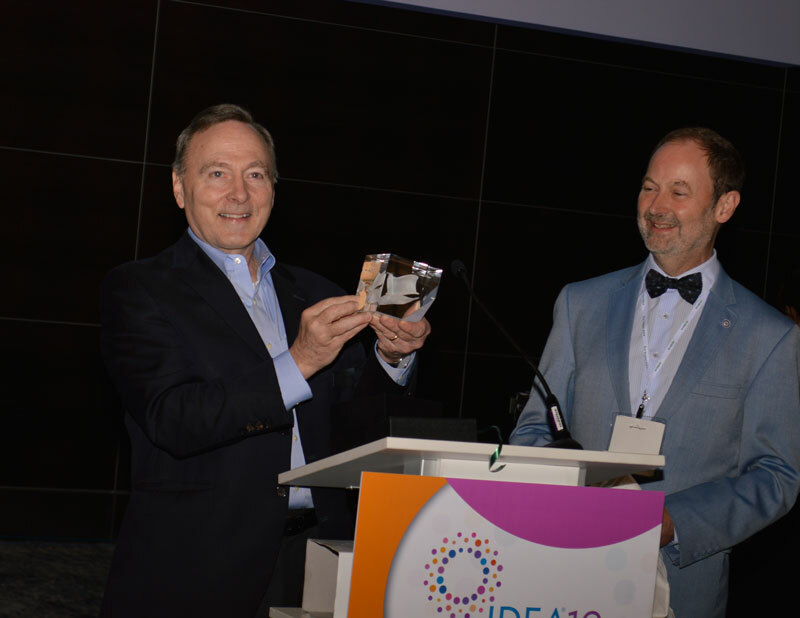 Rousse received a gift from Pierre Wiertz (right), EDANA, as INDA celebrated its 50th year during the opening reception.